This is the story of a man who came from nothing. Who, for most of his life, achieved nothing. He was kicked out of school and went to work as a farmhand. Then, at 16, he faked his age to join the military. Ever the headstrong young man, he ended up getting kicked out for insubordination. Between the ages of 20 and 40 years old, this man ventured into a series of failed business ventures. One failure was a ferry boat company. Another lamp manufacturing. But that went belly up when a competitor came along with a better product. At 40 years old, this man was down. But he wasn’t defeated. Several more failed businesses followed, with one of them burned to the ground in a fire. Finally, he decided to start selling fried chicken in his own restaurant. He came up with the secret recipe that tasted better than anything else at the time. But it still wasn’t plain sailing. His restaurant had to close down due to an interstate opening near his location! More time passes, and then at the age of 62, he makes a decision that will change his life - and the course of history. He franchises his fried chicken concept. 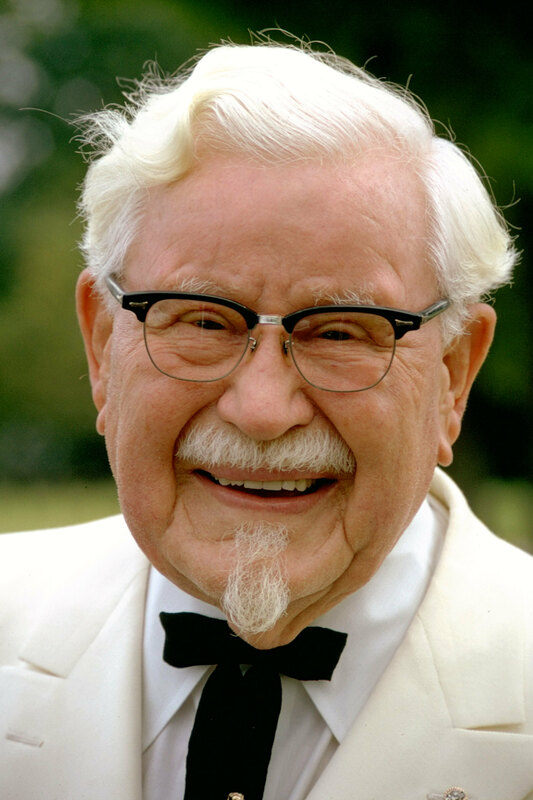 And Colonel Sanders, for the first time in his life, becomes wealthy. Today, the brand has nearly 20,000 restaurants in almost 120 countries. It just goes to show how determination combined with a great idea can pay off. And it goes to show you that it’s never too late. So if you’re like the millions of people worried about what their retirement may look like, I have good news. Your “fried chicken” opportunity is right before you. My name is Brendan Elias. I’m the author of The Amazon Lifestyle. I’m a professional seller on Amazon. I have months when I sell $67,000 worth of goods and more - without running my Amazon business full time. And it's without the 20% profit margin conventional businesses aim for i.e. it's mostly profit. I'm also an Amazon educator. Tens of thousands of people per month attend my events, watch my videos and participate in my Masterclasses. … over 70,000 people worldwide make $100,000 a year or more on Amazon. 70,000 people is a huge number of people. That’s the MCG ¾ full or Stadium Australia almost completely full. And many of them are doing it from the comfort of their homes, part-time to fit in around their busy lives. Which means, if you want to protect your retirement … selling on Amazon is a very real opportunity. It’s not a pie in the sky dream. It’s very real and very achievable. And I have taught others, just like you how to do it. We all had one thing in common. An irresistible desire to live a life of complete and total freedom.